Coral Reef Fin fish closures occur twice a year on the Great Barrier Reef and the closure dates coincide with the new moon when key coral reef fin fish species aggregate to spawn.The closures are in place in order to protect certain fish species during times when their activities make them vulnerable to exploitation. The current closures run from November 19th to November 23rd 2014. The closure dates have been scientifically determined and October and November tend to be the months of highest effectiveness for closures to protect coral reef fin fish.The coral reef fin fish closures are in place from the tip of Cape York in the north of the Great Barrier Reef, all the way down south to Bundaberg. Anglers are not permitted to take and possess coral reef fin fish species during the closure periods. Coral Reef fin fish closures are vital to allow fin fish stocks to replenish to ensure there are healthy fish stocks for current and future generations to come.The closures apply to coral reef fin fish only- there are other fish species that can be targeted at this time. Species that are coral reef fin fish include Cod and grouper, Coral trout, Emperors, Fusiliers, Parrotfish, Surgeonfish, Sweetlip, Tropical snapper and Seaperch as well as Wrasse. Coral Reef Fin fish closures generally only affect activities such as bottom fishing on the Great Barrier Reef, as the species above are most commonly encountered when employing this method of fishing. 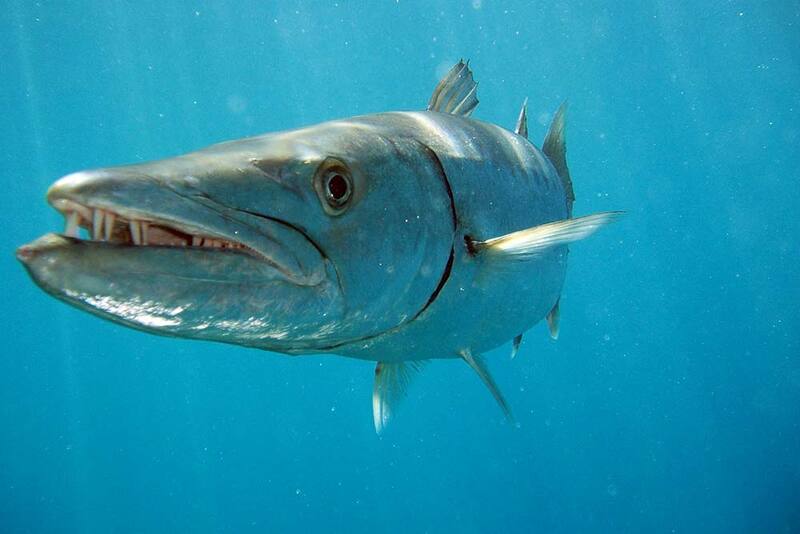 Other species that can be targeted during fin fish closures are Spanish Mackerel, Giant Trevally, Mahi Mahi, Wahoo, Barracuda and of course all billfish such as Black Marlin as well as Sailfish. Basically you can still hunt the pelagic species during coral reef fin fish closure periods. Coral Reef Closures to 2018. This entry was posted in Conservation, Fishing, Great Barrier Reef, Port Douglas News and tagged bottom fishing, coral spawn, fin fish closures, pelagic.